The White Horse @ Badingham is an old 15th century coaching inn, with open fires, pan tiled floors and exposed oak beams. 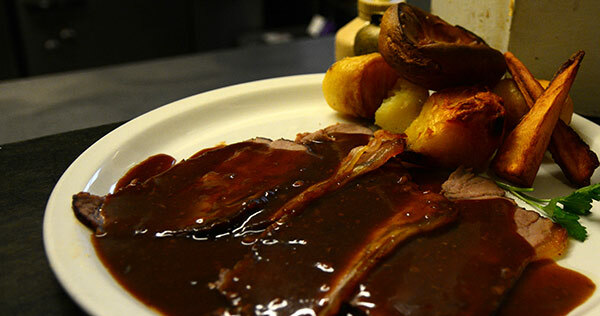 It is a delightful old village pub, which serves good-home cooked food in a cosy Inn environment. We now offer three comfortable and well-appointed en-suite rooms, with all the charm you would expect from a beautiful old building. Now operated as a free house the present owners and staff hope to continue with the traditional welcoming village pub feel. Offering a wide selection of real ales, which are poured direct from the barrel, sure to get all beer lovers excited. There’s also a changing selection of real ciders served at any one time, a varied wine list with most tastes catered for in our offering of wines by the glass. A number of quality Lagers are also served including modern and trendy craft lager, which is ever changing. 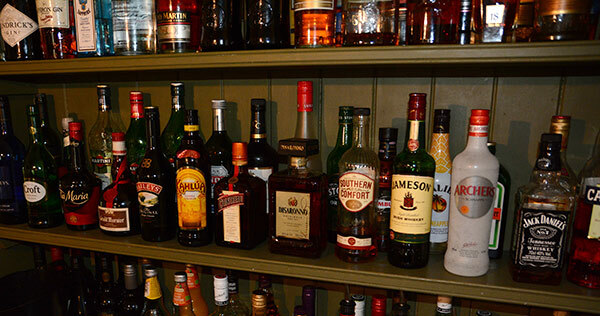 We ensure that there is something for everyone a taste. 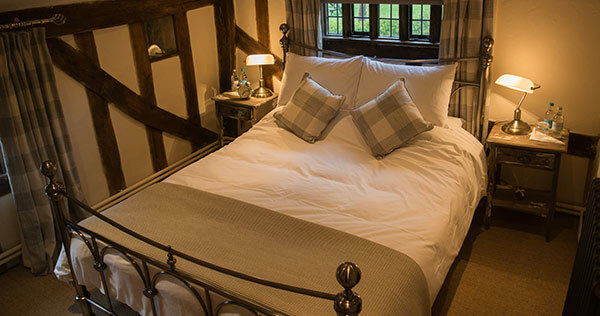 Whatever your reason for visiting Suffolk, whether you’re visiting family, on a business trip or just escaping to the stunning Suffolk countryside/coastline you’re guaranteed the warmest of welcomes at the White Horse @ Badingham.